FINALLY. It took forever, and more time than I have in a day to do, but I finally hit 500. 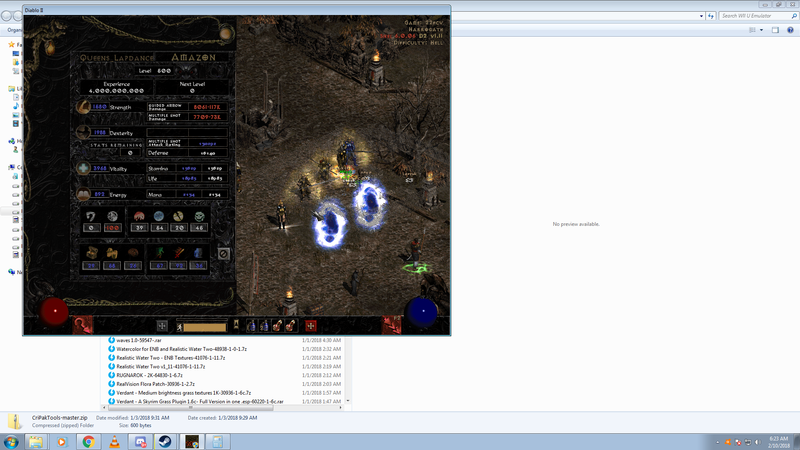 First time I've ever reached max level on Diablo II in any shape or form. GFG Missi and Moep for being there with me and helping me level. Thank you Seltsamuel for an amazing mod. Hope to see more people cap in the near future!